Going on vacation is a norm for many families. For others, it may be something that they’re aiming to do more often. The good thing is that family vacations are something that every family should be able to do with adequate planning and saving. As the year comes to an end, you may be planning a quick wintergetaway or starting early on your vacation plans for next year. 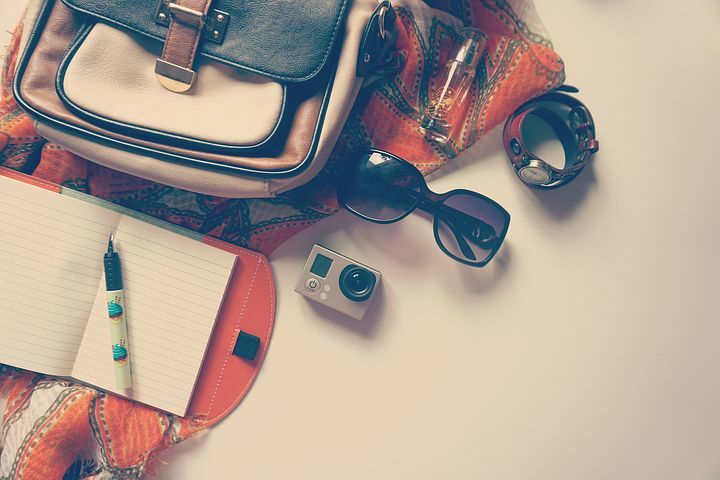 There are tons of ways to make sure your trip is memorable and worth the spend. Here are some practical ways to get the most out of your next family vacation. One of the determining factors of whether a family goes on a vacation or not is usually their budget. In light of this, you want to make sure that since you’re going to be spending a relatively large amount of money, it’s worth the spend. You may be wondering how you can do this, but there are several ways. For starters, you should book as early as possible as you’re likely to get cheaper tickets when you do. Secondly, before booking anything, take your time to look around for deals. Some examples include Expedia.com coupons, seeing if you have compounded air miles, or checking your inbox for promo deals from airlines. It can be a tedious processbut looking at comparison sites and checking the price difference for various dates and routes can also go a long way. When going on a family vacation, you should aim to pick somewhere that will be fun and relaxing for everyone involved. If not, you may find that you head back home feeling more exhausted than when you left. Some things to look out for in this respect are locations that have activities for both adults and kids. You may also want somewhere that has childcare of some sort in case you want to go off and do adult activities or simply relax. One ideal family-friendly destinationisPark City, Utah. This is especially an attractive destination during the winter time as they have skiing and snowboarding and other child-friendly activities. Mountainbiking and hiking are other things you could do during warmer months as well. Following on from the previous point, if you want to enjoy a vacation with your family, it’s important that you take your family’s needs into consideration. If you have small kids especially, you may need certain facilities. You should, therefore, explore the fine print and what is offered in each prospective place you want to stay in. For instance, one of the best resorts for families is said to be Big Cedar Lodge in Ridgedale, Missouri because of their private log cabins or exclusive suites that can accommodate up to 14 people. This means you have enough space for your family and toys or travel cots if you needed them.Additionally, they have restaurants, museums, and a kids’ adventure club to keep the young ones engaged. To get the most out of any destination that you decide to go to, research is essential. You should be checking to see what to expect when you get there and what it has to offer in terms of leisure, quality, ambiance, and tourist activities. There are numerous review sites online that are worth checking,and you can also ask friends or family for their opinions on destinations they’ve been to. This should help you make the best decision for you and your family and ensure you get as much fun in as you can. Planning and venturing on a family vacation can be very stressful. From planning to execution, often, things are bound to go wrong, and it can be time-consuming as well. However, it’s essential that you remember to stop and breath or you may spend most of your vacation stressing out. You can eliminate stress by being as organized as possible and giving yourself enough time to plan. Also, focus on the main reason for your vacation which is to spend time with your family and create new memories. On that note, if things go wrong, learn to dust it off quickly and not let it ruin your entire vacation. Spending time with family isn’t something that should be taken for granted. For this reason, making the most of your next vacation should be a top priority. By using the above tips, your next trip should be worth the stress at the end of it all.